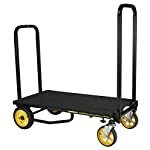 Sometimes you’ll need to carry more than just a controller and a laptop. 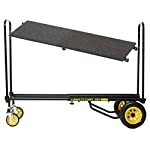 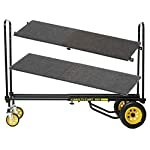 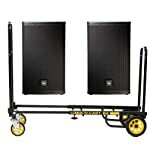 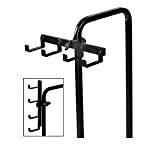 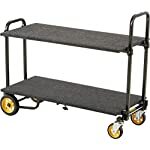 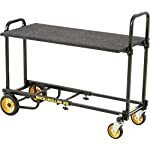 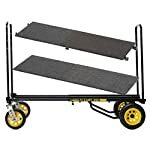 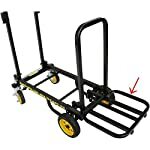 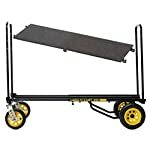 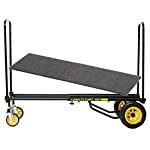 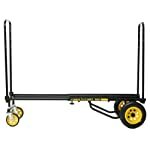 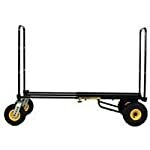 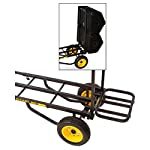 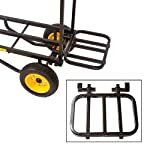 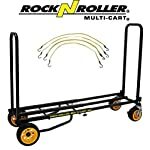 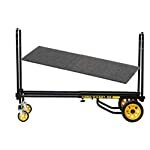 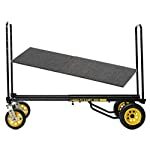 Equipment carts can provide a safe and easy way to transport your expensive gear. 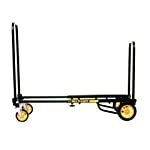 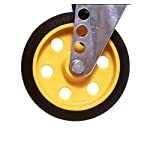 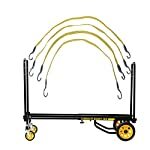 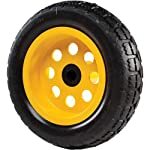 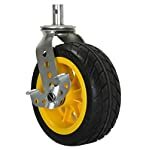 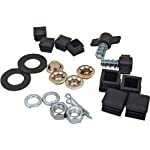 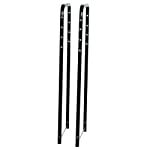 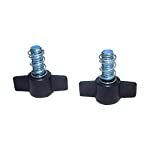 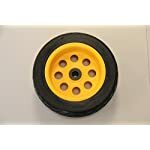 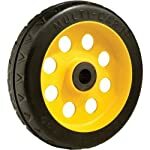 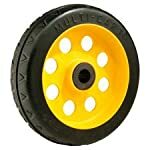 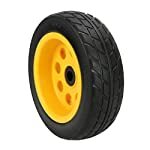 Maintain the structural integrity of your cart by replacing warn or broken parts as needed.